REDUCED TO SELL!!! REDUCED TO SELL!!! FH Estates are delighted to bring to the market this fine three bedroom home which has been well maintained and has bright spacious accommodation. There are gardens to the front and rear with the benefit of a drive way. Accommodation briefly consists of an entrance hall leading to a front sitting room, rear reception room (previously used as a bedroom with en-suite) and a kitchen. Upstairs there are three bedrooms and a separate bathroom & wc. The property benefits from uPVC double-glazed windows, gas fired central heating and bright spacious accommodation. It offers prospective purchasers the option to add their own flair and design. There is a large private garden to the rear giving potential to extend the accommodation if required. 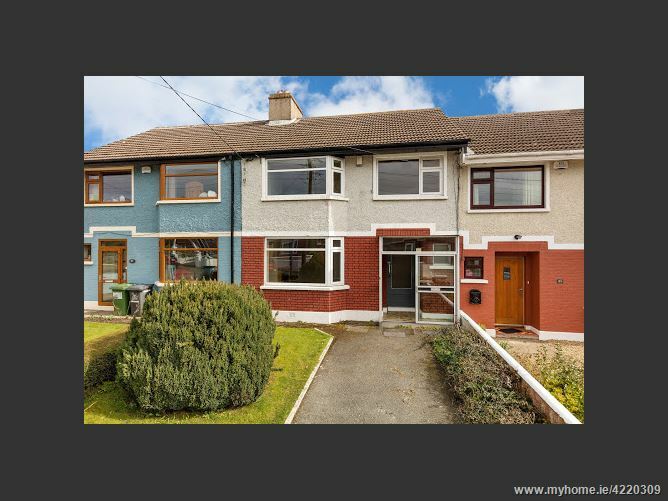 Shanrath Road is situated within a short stroll of Santry Village, DCU, The Omni shopping centre and with a good selection of schools and shops close by. It is within easy reach of the M1/M50 and Dublin Airport with good transport links to the City Centre. Suitable as a home for first time buyers or investment purposes alike. Viewing is highly recommended. Timber flooring, under stair storage. Previously used as a bedroom with en-suite bathroom. Double bedroom to the front, fitted wardrobes. Double bedroom to the rear, fitted wardrobes. Bedroom to the front with free standing wardrobe. Bath with electric shower, wash hand basin, tiled walls. â€¢ Well-presented home offering huge potential. 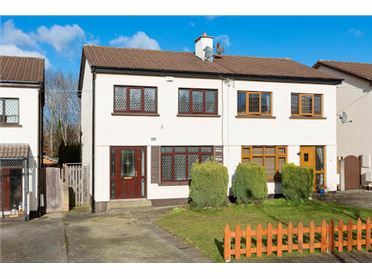 25 Shanrath Road, Santry, Dublin 9.